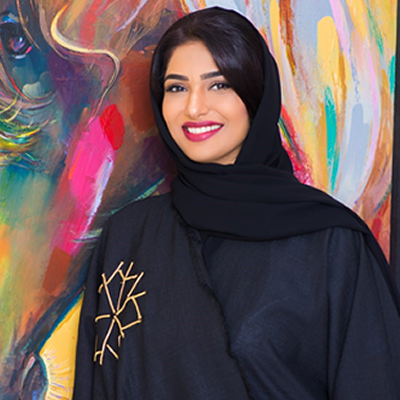 Abeer AlMatooq, the founder of Thrive Coaching Consultancy is a life coach who improves the lives of many in the Kingdom and beyond. 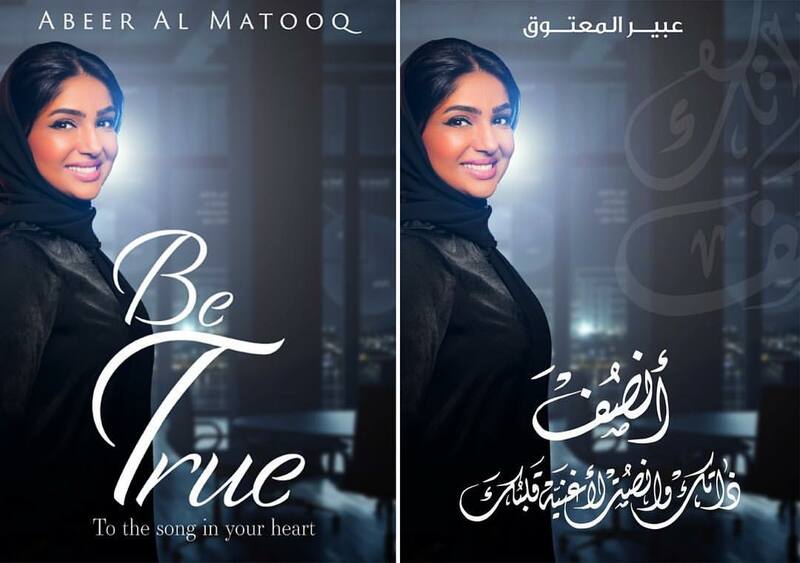 Her newly released book “Be True to the Song in Your Heart” is about the power of your truest and highest self. 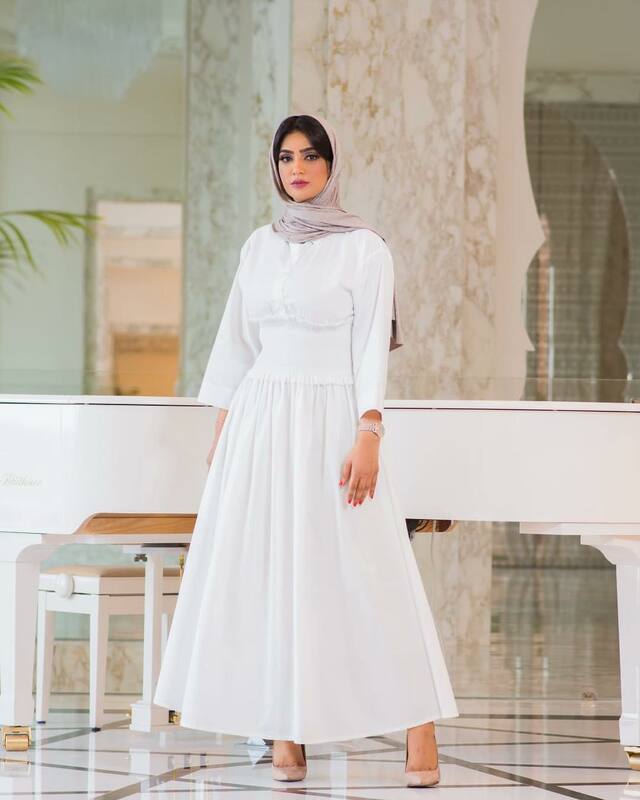 Abeer AlMatooq shares some of her learnings with the readers of Bahrain This Week. Very few people find their life purpose at an early age. How did you recognise yours? By observing what makes you happy and what makes you excited to do, regardless of how big or small the rewards are… in other words what brings you joy and makes your heart sing. What’s the major cause of life troubles in today’s world in your opinion? Directing your attention and focus to the outside world, whereas all the answers are inside you. You are paying too much attention to people- what they do, where they go, what’s important to them … why? Where does other person’s actions fit in your own life!? You just need to relax and time in! This book is an invitation to listen to your inner voice and recognising our own track of thoughts and feelings when making choices in life; rather than turning our attention to the outside and naming choices either by comparison or by what we think is accepted or expected. It’s a very light in language deep in meaning book, consisting of 12 stand-alone chapters that you can read separately but are interlinked in meaning. 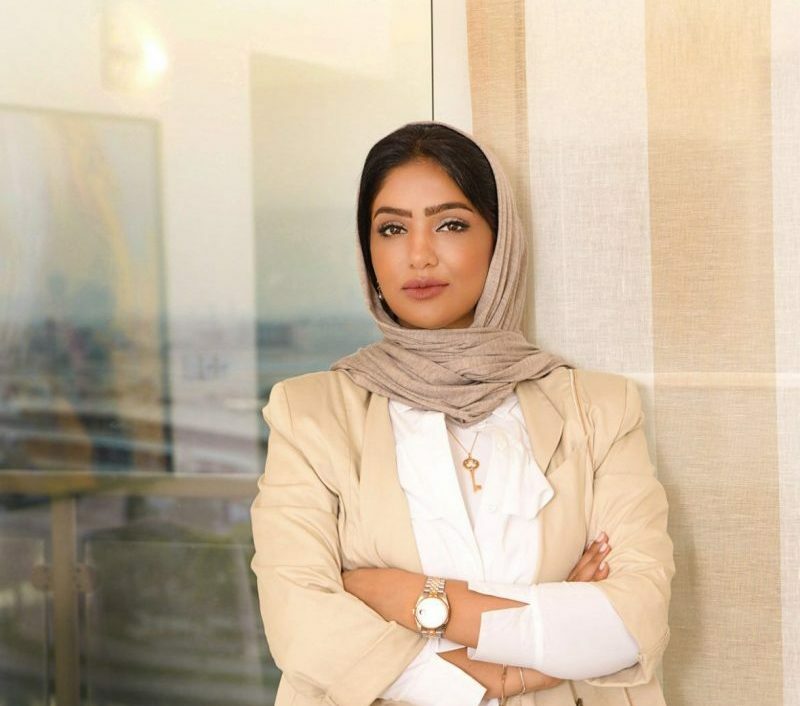 How do you believe that your book will help the Bahraini Community? When I wrote, it wasn’t meant to direct it to Bahrain community only! My book speaks a universal language of the importance of authenticity and uniqueness, hence it will add value to any reader from all over the globe. How did your education and career helped to form your ideas? I believe when I started doing my coaching qualification, I also got exposed to the idea of a personal value system. It is important to be aware of the ideas of resonance and dissonance. This is observing ourselves and the reflection of our choices on the way we feel about ourselves. These helped a lot of the ideas in my book to sprout and then turn into a book. Whenever you are in doubt, where do you derive your guidance from? I used to consult those I trust and rely on their thoughts and opinions a lot. Now, I might still do that on occasions, but then I’ll certainly turn my attention inwards and the answer always comes. What’s the first step for anyone to tap the power of your truest, and highest self? Trust that you are nothing but an extension of something that is bigger than you. Have a solid confidence that there are no extra people and hence for us to serve in our most powerful fashion we have to be the most! Tell us about your life coaching programs? My programs are tailored to the needs of the clients, who are mostly about being stuck in an area of their lives and not being able to move in further. The program in a way unlocks the potential that they never know that they possesses. Plus, every now and then I will be announcing a group workshop focusing on a certain area like confidence, planning and setting goals and so on. Next month I will be holding my annual vision board workshop. What is the most challenging experience you had during the life coaching? Nothing that I can recall. 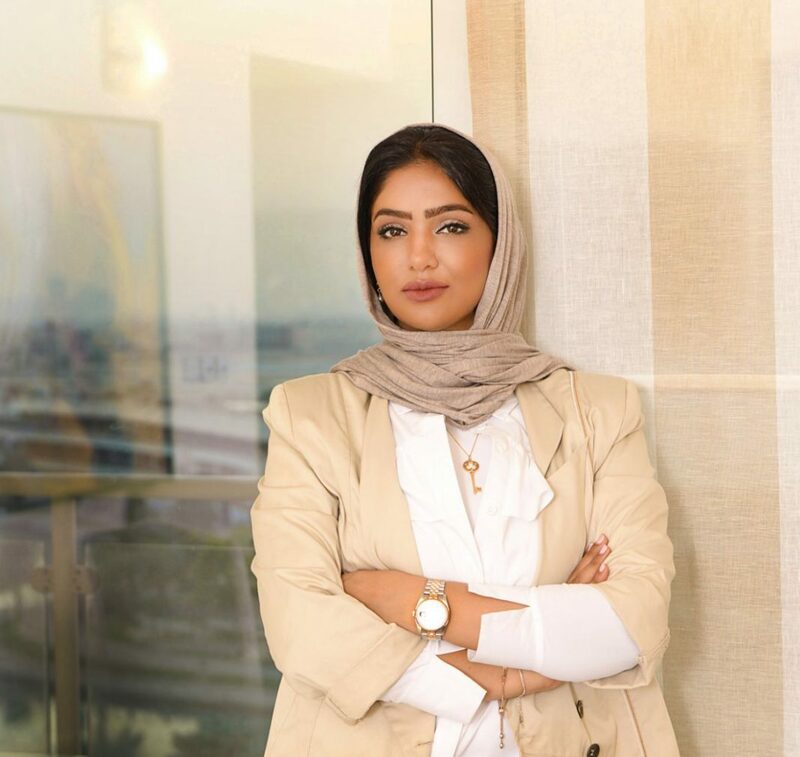 In fact, the most challenging experience was at a time in my life when I had to take a tough decision which was leaving my job in Tamkeen as one of the executive team members (I was director HR and Administration). This meant to leave behind all the benefits that come from such a big position in a reputed and successful firm to embark into a journey of entrepreneurship as an HR consultant and life coach single handily and create my own story and success there. I was coached by my amazing coach ( Micheal Serwa) during that time. What is the most satisfying moment in your life? I actually have many, the moment I graduated with my master degree, the day I launched my English version of my book etc. Authenticity is priceless, make it your mission to always be truly you and operate from that space, always listen to your heart, it will never lead you astray.